#AssaultOnCampus, an investigation from The Breaker. Our editor, George Sharpe, explains the context for our investigation. #AssaultOnCampus is the result of a four-month investigation examining the extent of sexual assault at universities across the south of England. We sent out 117 freedom of information (FOI) requests and analysed data available online from 29 universities. We also conducted a survey. A note on our data collection is available here. It should be made clear that no personally identifying information was obtained from FOI’s by our investigation. The investigation is divided into three chapters: RECORD, RESPOND and PREVENT. They tell the stories of assault survivors “Victoria” and “Sophie”, whose names have been changed to protect their identity. Some readers and viewers may find the language they use difficult and uncomfortable. If you have been affected by sexual assault, you can find support here. These three chapters stemmed from our reading of a report from Universities UK, a charity that helps shape higher education policy, called ‘Changing the Culture’. It recognised the need to make reporting an incident easier for survivors so that universities can RECORD the data. It also stated that universities need to develop a clear, accessible RESPONSE for survivors. Finally, the report recommended universities make it clear to students what behaviour is expected of them, in an effort to PREVENT any future incidents. The FOI requests revealed 281 sexual assaults on university property over the last three years. But our survey uncovered a much higher number of cases. It found that 1 in 4 students have, or know somebody who has, been sexually assaulted on university campuses in the south of England. Our investigation also concludes that 90% of survivors decided not to report the incident to the university. This is often because of inadequate systems in place, which result in a lack of support. In light of our findings, we question if universities are doing enough to combat sexual assault. The Equality Act 2010 says that organisations that serve the public (like universities) must consider the need to eliminate discrimination, harassment, victimization in the way it provides its services. This led Universities UK, to conclude that universities have a legal responsibility to protect students from sexual violence. However, some universities believe the law is not that clear-cut and suggest that duty of care is a grey area. In DATA, we rank universities according to the number of official cases reported to the institution. However, these figures are only part of the story, given that the majority of survivors choose not to report assault. We also score universities according to the measures and initiatives they have in place to combat #AssaultOnCampus. These criteria, such as an anonymous reporting form or basic advice pages, have been identified as best practice. This analysis reveals a direct link between the amount of money a university spends on training and prevention and the number of reported sexual assaults. For example, University of Middlesex scored 5/5 in our best practice test and have 10 members of staff trained to deal with assault. They have 28 officially reported assaults over three years which makes them the second highest count on the list, out of the 29 universities. In contrast, Arts University Bournemouth (AUB) scored 1/5 in our best practice test. They have four trained members of staff to deal with sexual assaults and less than five officially reported assaults over three years. The University for the Creative Arts and the Royal Agricultural University also score poorly in our best practice test and have low numbers of reported sexual assault. 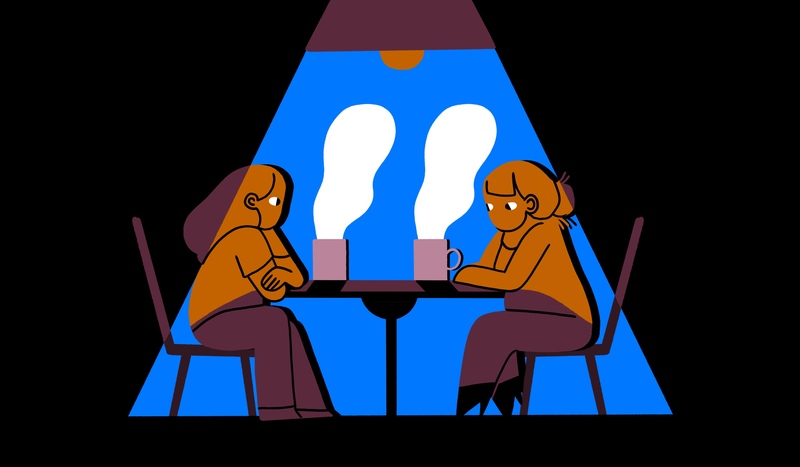 In short, the more a university encourages or provides a safe environment for survivors to report their experiences, the more they come forward. Interestingly, however, Bournemouth and Winchester universities appear exceptions to this argument. They both score highly for best practice, but they also officially record no incidents of sexual assault. However, these statistics may not paint the full picture. Our survey finds there have allegedly been at least 14 cases on Bournemouth University campus, supporting our conclusion that most survivors (90% of those we surveyed) simply do not report their experiences.